Welcome to whirlybird Perth. Specializing in both supply and installation of whirlybirds to the Perth area. Ventilation is a crucial factor towards having good insulation, hence the creation of the whirlybird. If ventilation is not sufficient enough your energy prices could sky rocket so don’t wait and get your whirlybird quote today! A Whirlybird is a ventilation system that you would find on the roof of your home. Ventilation is a crucial element of roof insulation, but why you ask? Why should I get a whirlybird? In summer, roof space temperatures can go as high as 70°C. Without a whirlybird, the heat will remain in the roof and eventually will travel downwards into your home. This leads to you using your air conditioning more often and leads to an increase in your energy bills. 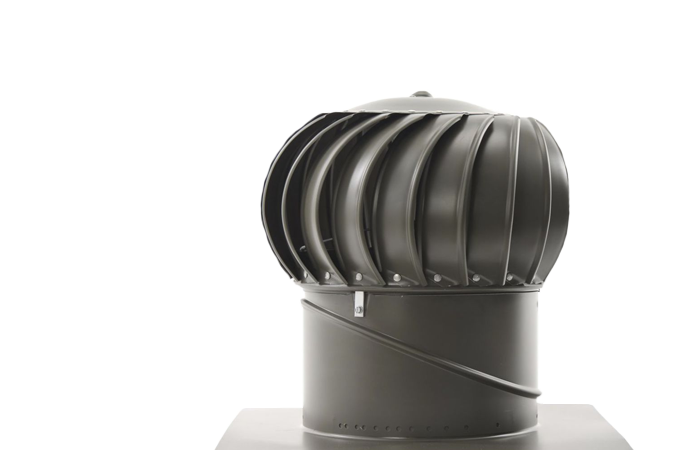 In winter, the lack of whirlybird ventilation will result in moisture build-up within your roof space. Moisture within your roof space will lead to your insulation becoming wet and soaked, it will also lead to mould and mildew. 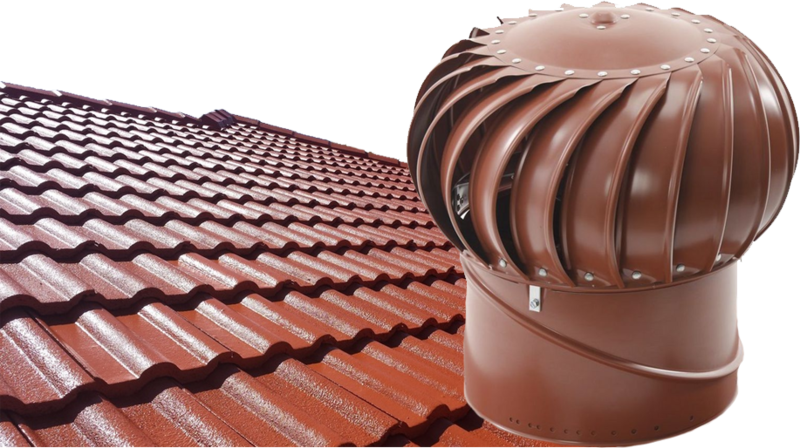 Ensure you have good roof ventilation by getting your whirlybird installed today! Simply fill out the contact form or give us a call to get your whirlybird installation booked in! We match your whirlybird to your roof colour and we tailor the installation time around you. Roof ventilation is one of the most important aspects of roof insulation. Good ventilation not only prevents moisture and mould build up, it also allows your roof to breath, meaning heat will not get trapped. We provide whirlybirds in all colours to match your roof colour. We use two types of whirlybird that are; Windmaster & SupaVent. Both whirlybirds are market leading Australian made products. Our whirlybirds come with a 15 year warranty and an installation certification should you ever want to sell your home. 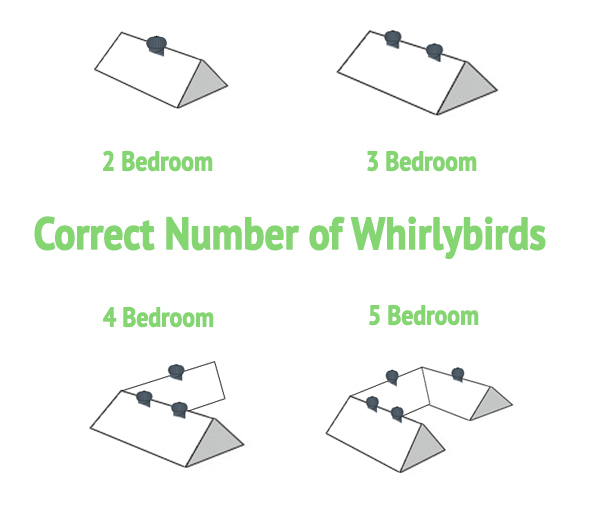 Dependant on the size of your roof space you will need a number of whirlybirds to ensure you have good ventilation. Whirlybirds are not known for how good they look, and that is why Edmonds provide a large selection of whirlybirds in different colours. With over 100 colours to choose from we find the perfect coloured whirlybird to match your roof.